Please note that no box/Device is supplied with this item, and nor will any physical item be sent. 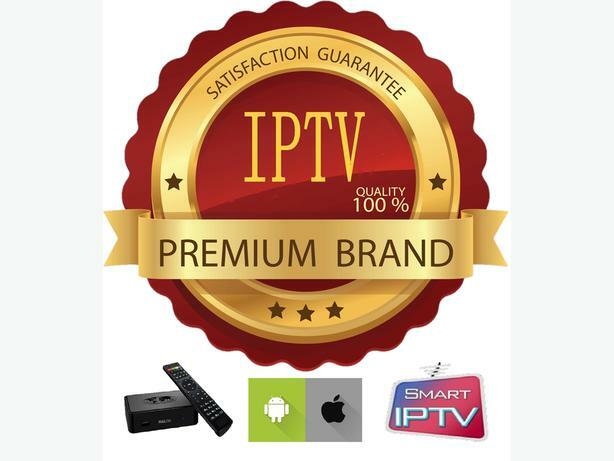 This listing is for the IPTV service only. In excess of 5000 channels/VODs alongside of a mixture of world channels, sports channels, adult, music, documentary & Entertainment channels in SD and HD viewing. All channels have their category. Video on demand is also available if nothing catches your eye on the channels. If your device isn't listed above, please do ask us. Quality and speed may fluctuate dependent on user internet connection. Our minimum requirement is a stable 2 to up Mb/s connect speed for best viewing.